Cancer – the scary word we all know too well. One in three people will get ‘the big C’ in their lifetime. ONE IN THREE. It comes in all forms, all stages, all severities – none of them fun to have, none of them fun to watch. These staggering numbers can change for the better if we start taking better care of our bodies. After all, your body is your temple and you only get one, so if you want it to take care of you, you must take care of it. If you can, you must. Let me please preface this article with the fact that there are numerous contributing factors to consider when talking about cancer and cancer prevention. Your genetic or heredity influence, environment, daily exercise, stress management – all come into play. 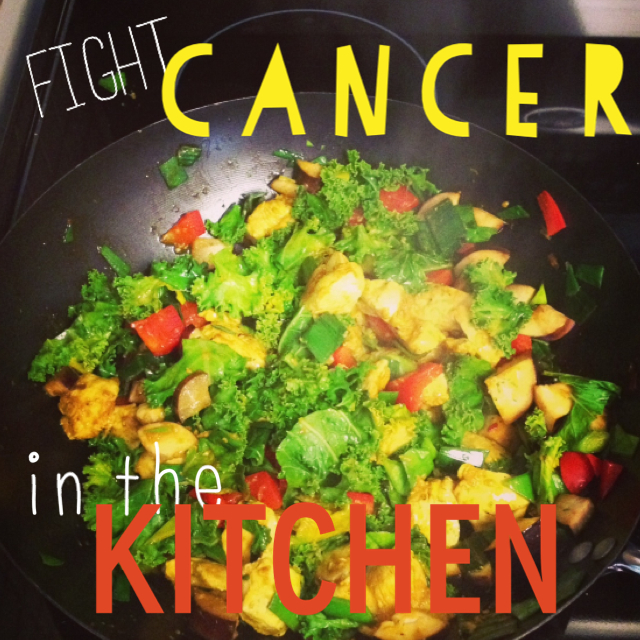 This article is with regards to nutrition – a few tweaks and changes everyone can make to their daily eating habits can help cancer patients stay strong to fight and truly make a valiant effort in cancer prevention. I should also state that my knowledge on this subject comes from a passion for health and nutrition, daily research and reading on the subject, and evidence I have personally witnessed – not from being a doctor. With all that said, let me introduce you to the Alkaline Diet. Chow down on an anti-inflammatory diet. I know – this is immensely difficult to do! Who doesn’t love a piece of cake, a chocolate bar, some candy here and there? Let’s remember the 80/20 rule when it comes to your health. If you are making healthy choices 80% of the time, and 20% “not so much”…you’re doing great. Work that split up to 85/15 and eventually to 90/10…you’re golden! Sugar really does wreak total havoc on your body – from suppressing your immune system to promoting toxins, it really is the devil of food. Try to find substitutes to shake that sugar craving – stevia is an incredible healthy substitute to sweeten everything, dark chocolate and raw cacao nibs are delicious, or fresh or dried fruit can curb that sweet tooth craving. You can do it, I promise! Gluten causes inflammation. Inflammation promotes cancer. That’s it in a nutshell. So avoid high-gluten grains in pasta, cereal, bread, muffins, cakes, crackers and cookies. There are tons of healthy alternatives on the market today so get out there are try those! Yummy in your tummy! Take it all out - and not just the kind from the cow, or ‘without lactose’. Again – this inflammation factor is hurting you on the inside! But not to fret – again there are so many terrific alternatives on the market these days. Almond milk and rice milk are my personal favorites. There are cheese, yogurt and even ice cream options available to substitute. So remember – you’re not taking everything away, you’re adding in goodness. That is really important to remember when making changes to your lifestyle and your nutrition. It’s not about what you will lose, but rather what you will gain. Organic when possible, always cold-pressed and natural, these oils are naturally anti-inflammatory which can sooth and heal cancerous or pre-cancerous cells. Plain and simple. I feel its pretty wide-spread knowledge that alcohol consumption is not great for your body. High–sugar fruit juice – a close second. The best thing to quench your thirst? Warm or cold lemon water is ‘the man’ when it comes to something to wet your whistle. Vegetable juice, especially carrot and beet juice, green, sage, peppermint and ginger teas are also fabulous. The Alkaline Diet might seem like a lot of change to some at first glance. There are a few important things to remember. First, knowledge is a key first step. Are you going to throw away everything in your cupboards and start living a completely strict diet over night? Heck no! So pick one or two from the above list and bring them into your daily routine. Eventually you’ll be able to add them all…but take your time to get there. Don’t feel rushed. Do it because you want to and you will feel better because of it. Second, the 80/20 rule. Believe me, my diet is far from perfect. But I try to make conscious choices that are good for my insides. To be healthy. To live a long, energetic inspiring life. Lastly but definitely not least, think of what you will gain rather than what you will lose. Yes, you’re losing gluten, sugar and dairy. But you’re gaining energy, health and life. When you remember the gain, it truly is an easy trade off. 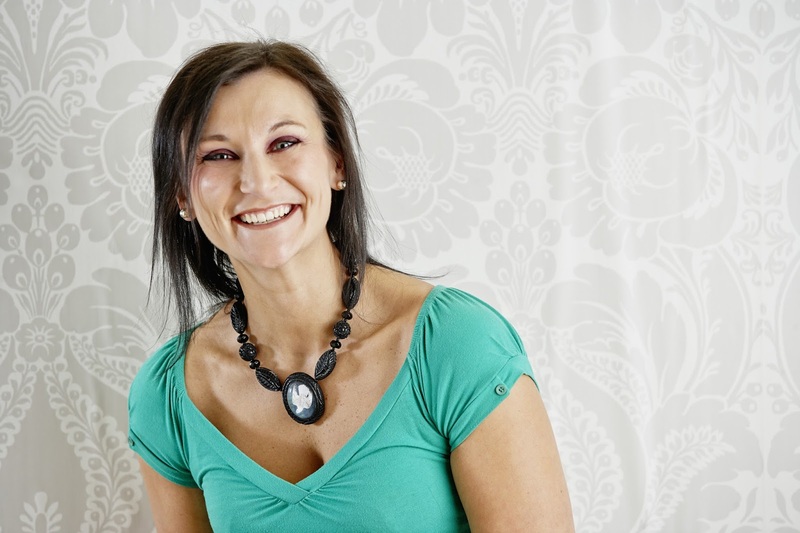 Andrea Katz is the most energetic, motivated and positive person you couldmeet. Her enthusiasm and zest for life and living an active lifestyle iscontagious. professional talents in order to bring success to the niche market ofhealthy marketing with her marketing and communications company, FITCommunications, to create happy, healthy, engaged communities in the province of Manitoba and across Canada.